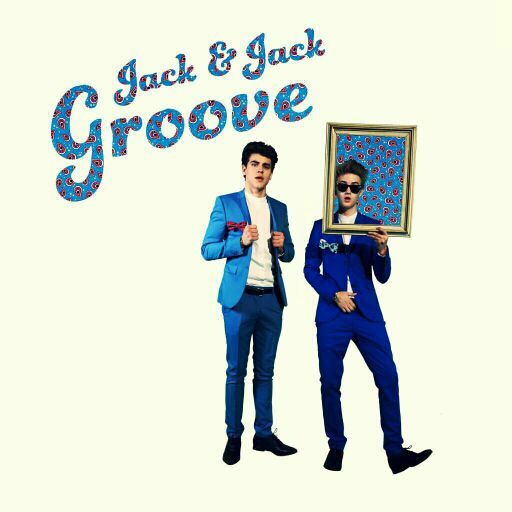 Omg groove is sooooooo goooddd Lol... Love that song. Okay moving on. "Gosh jack, why you gotta be heartless"I yelled. We were both 18. We were fighting because I asked him if we would be forever and always or if we would just date an never actually ave a forever & always. I mean come on we are only 18. "Emily I didn&apos;t mean to say that"he said. I was done he knew what he said. He knew what he did wrong. He didn&apos;t even say sorry. I had tears streaming down my face and jacks eyes were glossy. "I&apos;m leaving you, don&apos;t bother coming after me. How could you do this to us. How could you say you didn&apos;t care about who I ended up with. Go back to the hoe you probly have on speed dial"I yelled. I left the house with my eyes pouring. I decided to walk home, if I was angry I normally don&apos;t drive. I knew I was never going to see Jack again after this. The last part hurt me. I didn&apos;t mean it. It just kinda spilled out. I felt tear build in up as I watched the love of my life leave in front of me. I didn&apos;t run after her. I fell to my ones an cried in my hands. Why did I do this? I was now 28 years old. I know old right. I got a text from someone I least expected. I haven&apos;t talked to these guys in over 10 yrs wow. I only really talked to Nash and Sammy during the 10 yrs. I decided to pick my outfit. I wore a cute tight black dress that showed off my curves. I put my hair in a braided bun. I wore black heels that matched the dress. I did light makeup and a cute necklace. I looked hot. I arrived and say everyone. Matt, Carter, Shawn, Jacob, Cam, Sammy, Kenny,  mahogany, Nash, Hayes, Taylor, Dillon, JC, kian, sam, Connor, Ricky, Trevor, Jack J, and ........ Jack gilinsky...... I hugged all of them. 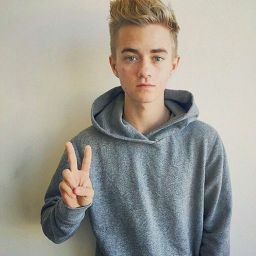 I got to Jack J and almost flipped he was my bff. I missed all of them. The Jack gilinsky beautiful as ever. H keep looking at me. I was about to say "take a picture it lat longer" but I didn&apos;t wanna be rude. Gosh Emily was gawgous. She was just all miles no hate. I hadn&apos;t moved on since her. Sure I thought a couple times another girl could change that but no. I really did love her. "Dude let&apos;s play the good ol game of truth or dare "JC said. We all decided to play. "Gilinsky truth or dare" JC asked."dare". "I dare you to share a feeling about every Person in this group"JC continued. "Johnson you are my bestie forever bro"he started. Then it go to me. "Emily Kay, I&apos;m still in love with you. Every day of those 10 yrs I have thought bout you. I couldn&apos;t move on. You were better an you knew how to love me the right way and I don&apos;t think I can ever moved on"he said. I almost cried but I held it in. He was so sweet. But did I still love him. I think I do. Jack and I were dating again. Right now we where date fancy restraunt. I loved him so much. He was so sweet. "I gotta tie my shoe" he said. I looked at him weird, he didn&apos;t have to announce it. Until I noticed he is wearing dress shoes with no lace. "Emily Kay will you do the honor of being my wife"he said. He actually proposed. Omg!!!!!!!! "Yes jack gilinsky"I about yelled. Tears were forming in my eyes. But not just any tears these where tears of joy and love. Today was the day. I&apos;m going to now be known as Mrs. Gilinsky. Jacks mom and sisters where helping me with my dress and hair. Laura was doing my make up. Molly did my hair. And Katherine jacks mom an my mom Lisa where helping me with my dress. Laura, mahogany, Molly, my sister lia, and my friend Penelope where my bridesmaids. And my best best best friend Kaytlin was my maid of honor. Sammy, Nate, Mike, my brother Kyle, my other brother liam, and Matt where jacks groomsmen. Jack Johnson was his best man. Everyone came today. I was so happy. My dress was a lace at the top and white silk that ran towards the Boston. It kinda looked like Elsa&apos;s dress but wedding style. Laura did all natural make up. Molly had done a braided bun. Katherine put in my Vail. And my mom gave me the flowers. I was ready. My dad walked in and almost started crying. My dad walked me down the aisle. Jack looked so flippen handsome, but he look better without anything ;). " you look gawwwwgous"jack said which got some laughs. "Do you Jack Finnegan Gilinsky take Emily Marie Kay to be your wife"the man said. "Do you Emily Marie Kay take Jack Finnegan Gilinsky to be your husband"